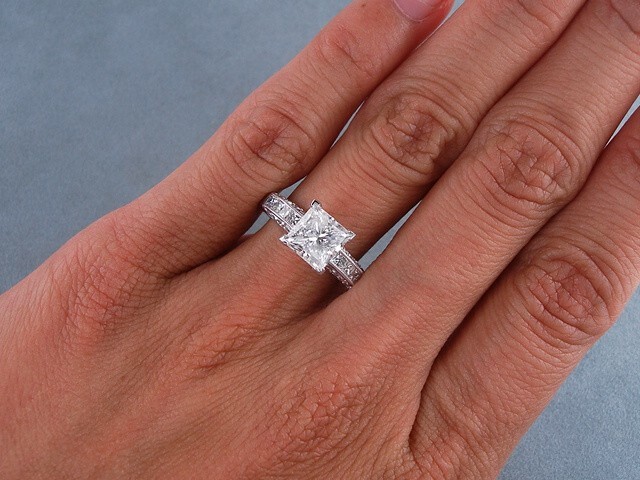 This page contains all information about Princess cut solitaire engagement rings on hand. 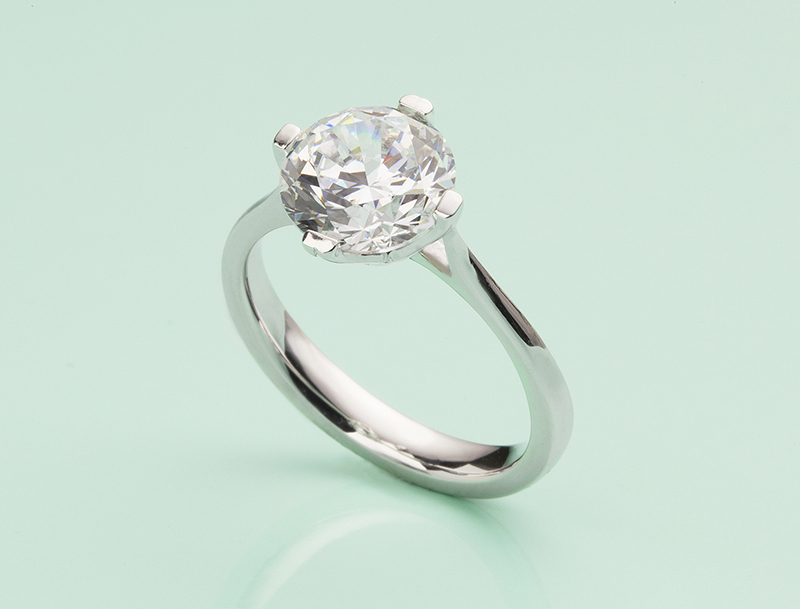 The princess cut (technical name 'square modified brilliant') is a diamond cut shape often used in engagement rings. The name dates back to the 1960s, while the princess cut as it exists was created by Betazel Ambar and Israel Itzkowitz in 1980. The cut has a square or rectangular shape when viewed from above, and from the side is similar to that of an inverted pyramid with four beveled sides. Its popularity was at its highest in the 80s and 90s, though its popularity was high in the 2000s as well. 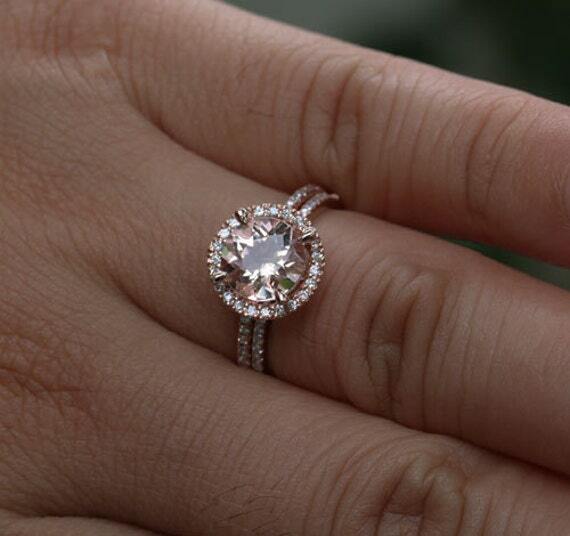 It is the second most popular diamond cut, below round and above cushion.